Hard to find OEM type crimper will handle 24 guage thru 12 gauge. 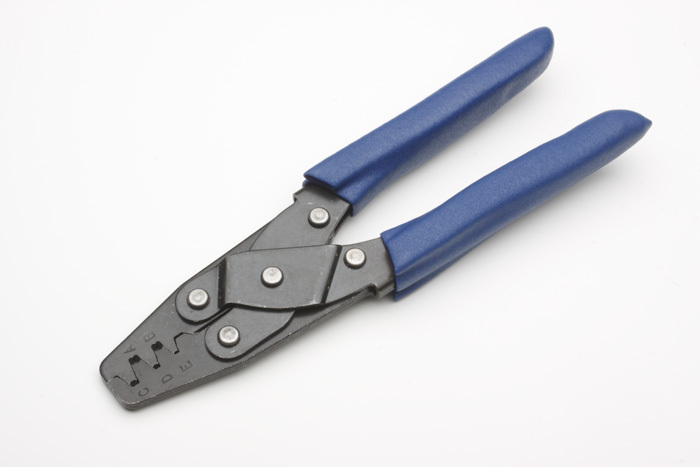 With 5 stages, this crimper will crimp almost all OEM terminals. The roll over crimper crimps both wire stranding (electrical crimp) and insulation (strain relief crimp).